Before moving for a long schedule in Bulgaria, Ajay Devgn to shoot for his much anticipated film Shivaay at Mussoorie and Hyderabad. Shivaay not only stars Devgn, 46, in the titular role but is also his second directorial venture after 2008 film U ME Aur Hum. The movie introduces Dilip Kumar's grand-niece Sayesha Saigal. 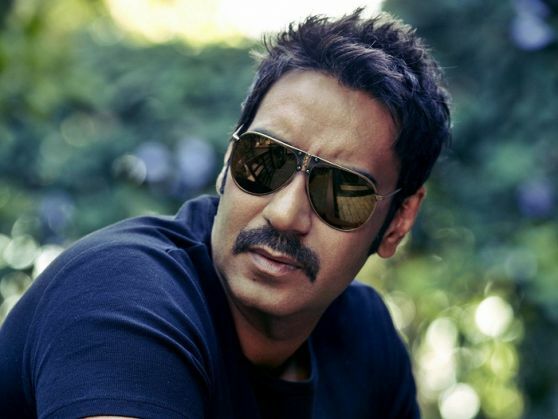 The first schedule of Shivaay will begin in Landour, a small cantonment town contiguous with Mussoorie. The unit will then fly to Hyderabad and finally, to Bulgaria where major portions will be filmed. The filming is happening after almost a year of long planning. The film, centred around the imperfections of Lord Shiva and how it makes him strong, will see a face-off with Karan Johar's Ae Dil Hai Mushkil on Ocotber 28 next year.